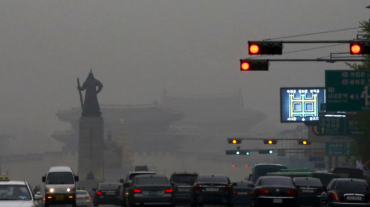 SEOUL, Nov. 7 (Korea Bizwire) – The rapidly approaching cold season has seen both consumers and companies bracing for the spell of bad air that plagues the Korean peninsula through the winter and spring. Though elevated levels of air pollution have become a year-round inconvenience for South Koreans, the problem becomes severe particularly in the latter and early portions of the year, caused in large part by winds blowing eastward from northeast China. As photos of smog-filled Beijing’s skyline indicate, air pollution is critical there, generated by both regional denizens who rely on coal for heating and the manufacturing sector spread throughout the region. 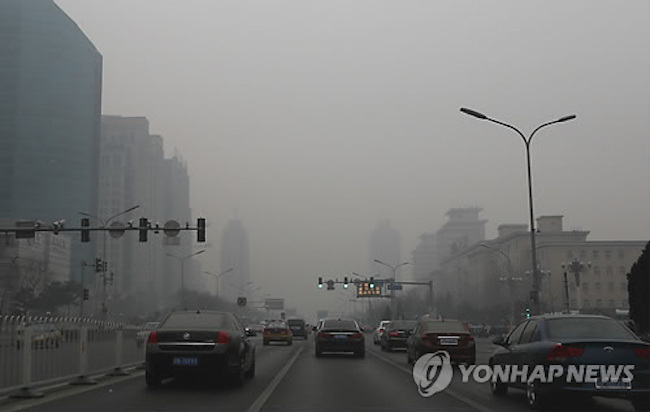 South Korea has come to bear the byproducts of China’s economic growth by suffering under air quality so hazardous, at certain points throughout this year, the concentration of particulate matter (PM) in the South Korean atmosphere exceeded air quality monitoring system measurements. 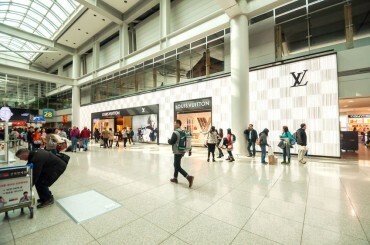 South Korean consumers are subsequently turning towards the private sector to reduce exposure. 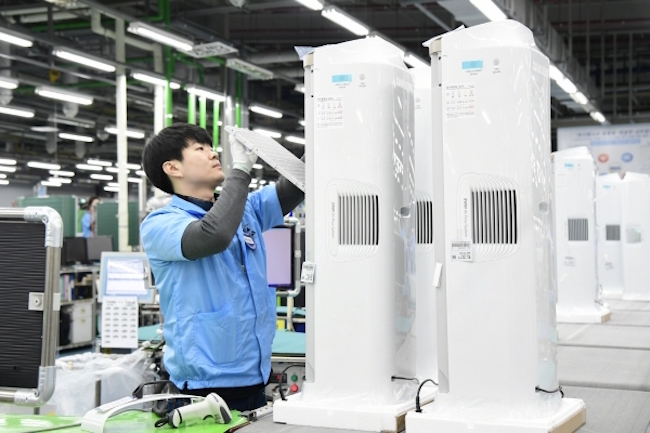 According to industry sources dealing in air purifiers, accumulated revenues up to October of this year were 158 percent higher than the same period last year. This trend was also observed last year, though with a slightly lower jump, increasing 38 percent from the same period in 2015 (January through October). Against this backdrop, with the general population growing savvier about the dangers prompted by particulate matter, the government is stepping up its efforts to provide citizens with real time data on air quality. Possibly by year’s end, a collaborative venture by telecoms giant KT, the Ministry of Science and ICT and the Korea Information Society Agency will warn via text residents of Jeju, Changwon and Gwangmyeong if particulate matter levels in their respective areas are deemed harmful. The data is to be generated from air quality monitoring equipment installed by KT in the three regions. 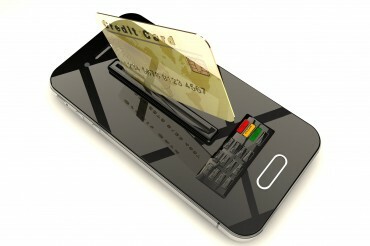 The Ministry of Science and ICT intends to expand the system nationwide after an initial test run.